If My Spouse Gets To Keep The House, Can I Still Be Held Responsible For The Mortgage? The short answer to this question is, unfortunately yes. If, in a divorce, one party is granted sole exclusive use and possession of the former marital home the other party could still be held responsible in the event of a default on the mortgage. Thus, even if the former marital home is deeded to one party the other party’s name is still on the mortgage and can still be held responsible. If the party with possession of the home fails to pay the mortgage, the bank has the option to come after the other party. During the divorce proceedings the party without the home can ask for their name to be removed but this is likely not to occur. 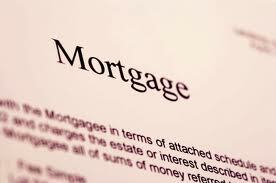 Also, the Court can order the party with possession of the home to try and refinance to get the other party’s name off the mortgage, but in todays market this is not a likely solution. As a Jacksonville Divorce Lawyer, I run into this and similar issues all the time. I know there are ways around this issue that can put my clients in the best position possible after a divorce. Questions of this topic? 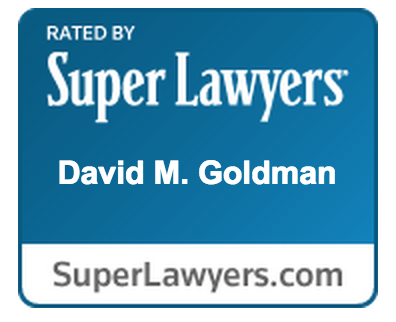 Contact a Jacksonville Divorce Lawyer with Law Office of David M. Goldman or call us at (904) 685-1200 to schedule a free consultation. Night and weekend appointments available.